Do you have a standard water heater that uses gas or electricity? These are typically a tank style with a 40 to 50 gallon capacity. One thing to know about these water heaters is they need regular maintenance to run efficiently. This means you need to know how to extend water heater life. The process for how to extend water heater life is not that complicated. In fact, the steps are easy do to if you take the proper precautions. Draining the tank is one of the maintenance steps that you will need to do. The water is hot though, so you need to do this carefully. 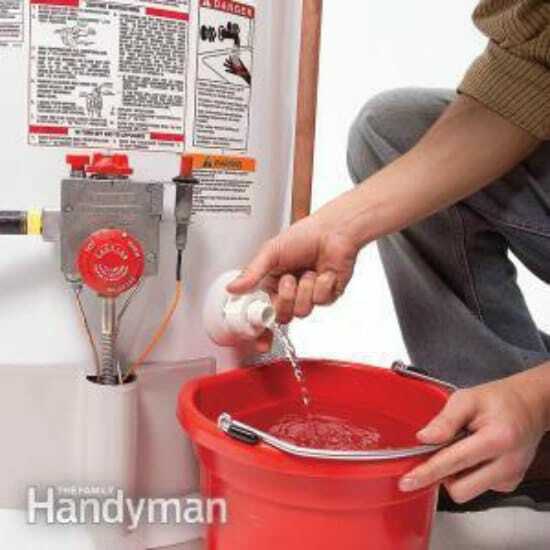 Draining the tank and checking for leaks are two important steps for how to extend water heater life. A few other tips can also be applied to ensure your unit lasts as long as possible. Tank heaters last up to 20 years or more when they are properly maintained.